An Ontario university student remains missing in Iqaluit on Wednesday, despite an all-day search of the city RCMP, emergency officials and dozens of volunteers. An Ontario university student remains missing in Iqaluit on Wednesday, despite an all-day search of the city by RCMP, emergency officials and dozens of volunteers. Ambar Roy hasn't been seen for almost a week. Roy had travelled to Iqaluit from university in Waterloo, Ont., last week to visit his parents, who had moved to the Nunavut capital. He headed to the airport on Tuesday but never got on the plane. RCMP say he was spotted at the airport again on Wednesday and Thursday, when he was last seen leaving the airport. "We are really, we are broken-hearted, my wife and myself," Ambar's father, Amal Roy, said during Wednesday's search. "We are hopeful that we'll find back our son." More than 60 members of the public, along with Nunavut Emergency Management workers, searched the city and outlying areas on Wednesday, after police said they've exhausted their efforts. Searchers also went inside several buildings that are accessible to the public, in the hopes of finding him, police said. The search concluded at 4 p.m. without Roy being located, RCMP said in a news release. 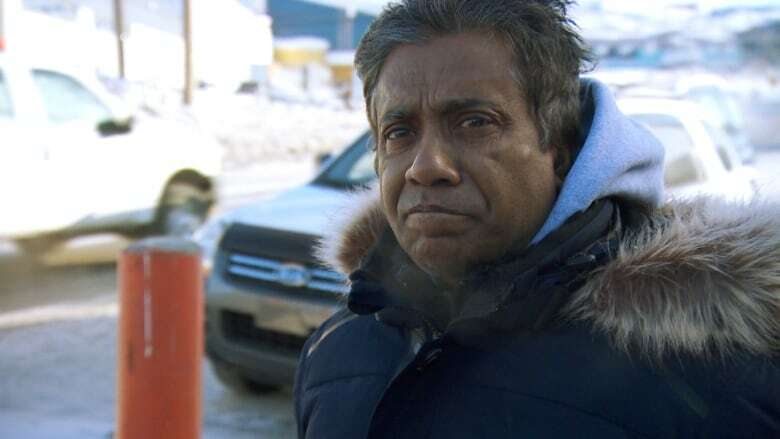 Ambar's mother, Bijoya Roy, told CBC News earlier this week that shortly after her son arrived in Iqaluit on Monday, March 11, he got into an argument with his father, followed by another argument with both parents that evening. 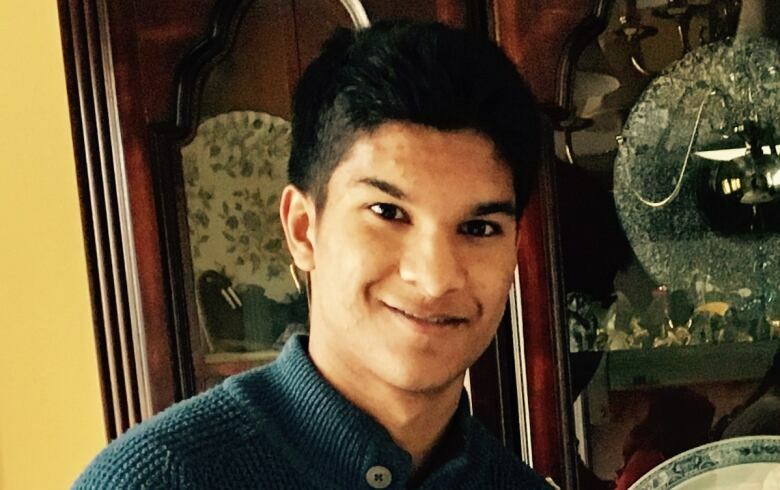 As a result of the arguments, Ambar announced he wanted to fly back to Waterloo right away because he had to go back to class, his mother said. "We were saying, 'Don't go. I know you're angry, but don't go. You just came in, there's so much money to spend for the flight. Just stay a few days and go.' He said, 'No, no, no, I have to go tomorrow,'" she said. "So that night, my husband got the ticket and the next day he's supposed to fly." Amal Roy said he hopes his son — who had worked in Iqaluit last summer, according to his mother — is at a friend's place and, at this point, they still think he's safe and "in good condition." He thanked the searchers and the community for their help. "We'll eventually we'll get him back," he said. Staff Sgt. Garfield Elliott said RCMP worked with Nunavut Emergency Management on Wednesday. "In this particular case, we've exhausted all other efforts," he said. "We have not been able to confirm any sightings of Ambar since Thursday afternoon of last week." Police are asking local home and business owners to check their properties, including out-buildings, compounds and yard sites. 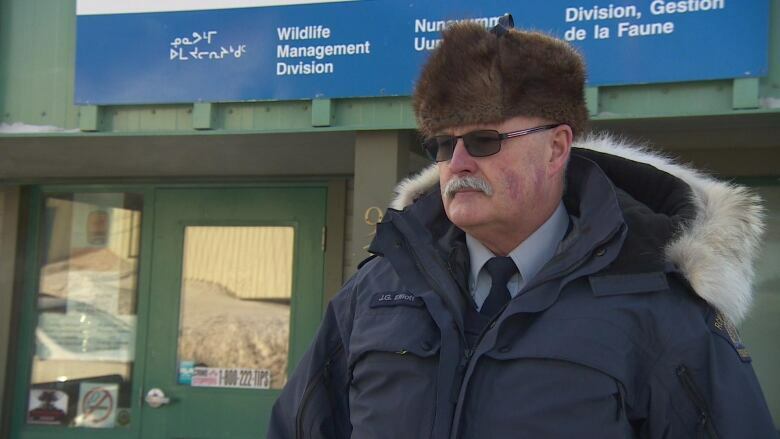 Elliott said the RCMP still believe Roy is in Iqaluit, saying there's no indication he's left the city. He stressed that Roy has not committed a crime and is not in trouble. "We still put that plea out to Ambar or any of his friends, if he is with them, to get a hold of the RCMP or his parents," he said. Roy is five foot six inches tall, weighs about 135 pounds and has a slim build. He has medium-length black hair and brown eyes. RCMP say Roy was last seen wearing jeans, a camouflage sweater, a blue sweater and brown running shoes with white print. He was carrying an olive-coloured backpack. Roy's parents have expressed concern that he's not adequately dressed for the cold weather. The temperature in Iqaluit was –26 C on Wednesday afternoon, according to Environment Canada. Anyone with information about Roy's whereabouts is asked to call the Iqaluit RCMP detachment at 867-979-0123 or, in the event of an emergency, the Nunavut RCMP dispatch centre at 867-979-1111.